Another insights-filled week has passed. Here are the most interesting things we've learroswned. 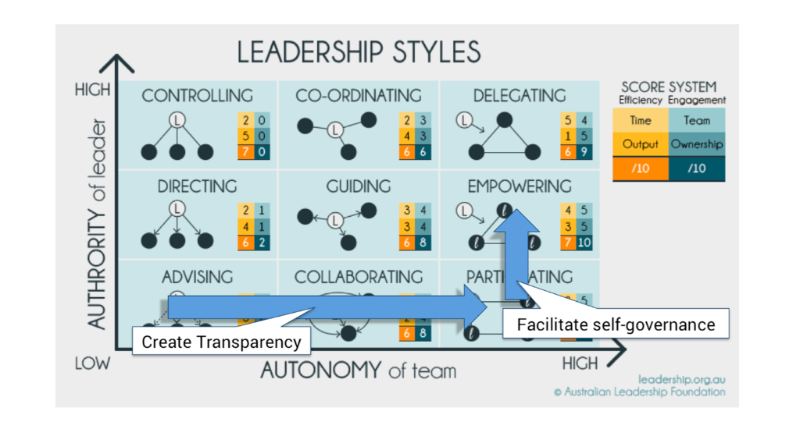 Next gen leaders look for the perfect combination of team autonomy and leader authority, to drive engagement and maximize productivity. Here is how to supply your team with just the right (strategic) information, so members can confidently set their priorities themselves. It's 2016 and you're covered in data. How to make sense of it all? 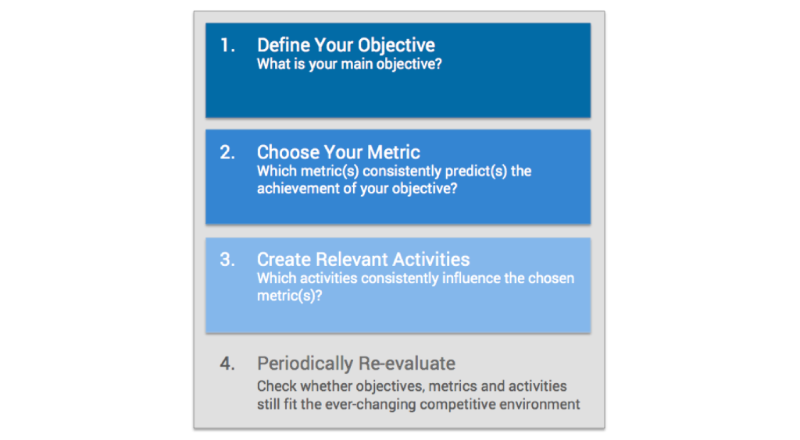 Determine which metrics to use in just four steps. Choose your primary objective, determine cause and effect to decide upon suitable metrics, design activities to influence those metrics, and continuously re-evaluate. Don't get your hair sticky from Champaign if you don't have a reason to do so. Choose metrics wisely. The object of Digital Transformation is not tech, it’s you. Kanika Agarwal says Digital Transformation is not (just) about technological infrastructure. Rather, it affects people, processes and ecosystem. Create empowered people using digital tools and techniques as catalysts to craft a seamless -online and offline- customer journey. How to craft company culture and get people 'happily engaged'. Alex Osterwalder observes that companies generally just let culture happen, leaving $500 billion a year on the table in the US alone. You should and can be intentional about company culture. 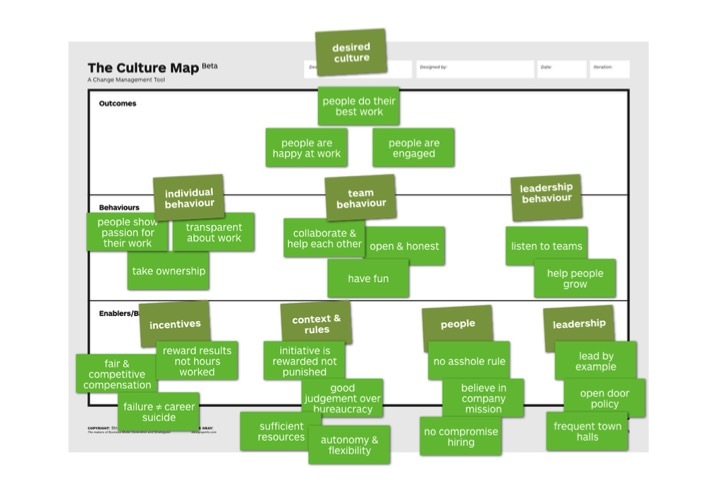 Map desired and undesired outcomes and behaviors on the Culture Map, and actually change culture for the better by managing Enablers and Blockers. We're sold on future sales tech. A shift in sales tech is coming, says Karan Mehandru. There will soon be an account-based tool that actively guides sales team behavior based on the heaps of available data. Future sales tools indicate exactly ‘how’, not just ‘how much’, so sales people can finally be the best version of themselves and close deals. Remember our Zapier announcement from last week? You can still test our beta. Send us an email.